I wanted to share this cool new place for us ladies to go to. 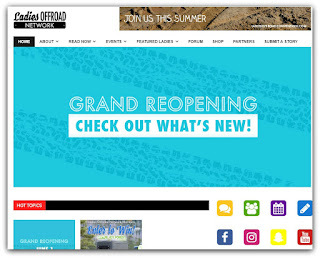 A place to meet and chat with other off-road ladies. 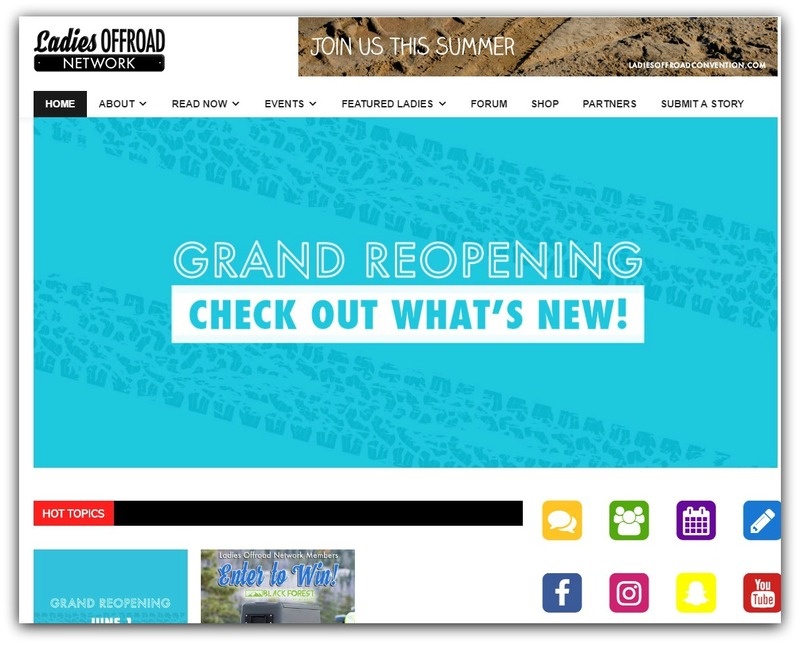 A place to find guidance, motivation, and educate yourself in the world of off roading. Charlene Bower of Bower Motorsports Media founded this website. I had the great opportunity to have her be my co-pilot while I was wheeling on one of the toughest trails I have ever wheeled. She provided me with the motivation to keep pressing forward even though I was scared to death. 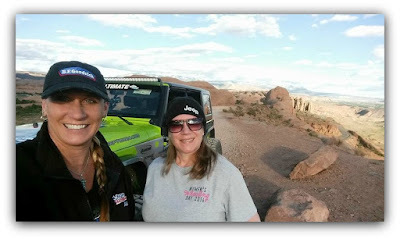 She shared with me great tips and techniques while I was on the trails. Her vast knowledge and connections in the business will only benefit us women of off-roading. Check it out! Sign up! Each month there will be a cool giveaway! 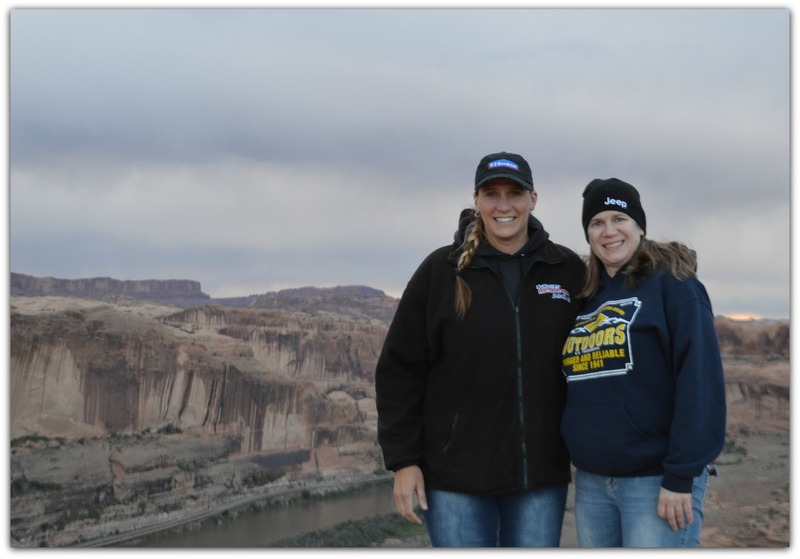 Charlene shares her experience off-roading with me along with all the great things about Ladies Offroad Network.